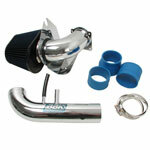 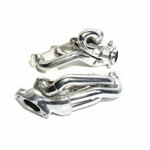 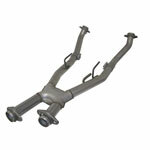 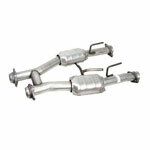 Borla Exhaust 140067 - Borla MUSTANG GT 4.6L V8 Stinger; 1999-2004. 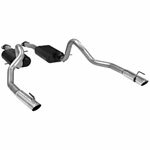 Borla&apos;s free-flow exhaust utilizes patented award and race winning technology to deliver quality, sound, performance gains and enhanced fuel economy — all with an easy bolt-on installation. 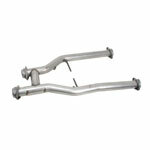 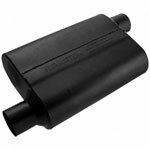 All BORLA street products carry an unsurpassed written million-mile warranty. 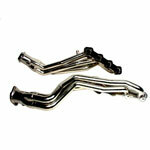 Gains from the Borla S-type catback exhaust are usually 7-10% increase in HP.